Pressure cooking pasta is a breeze. 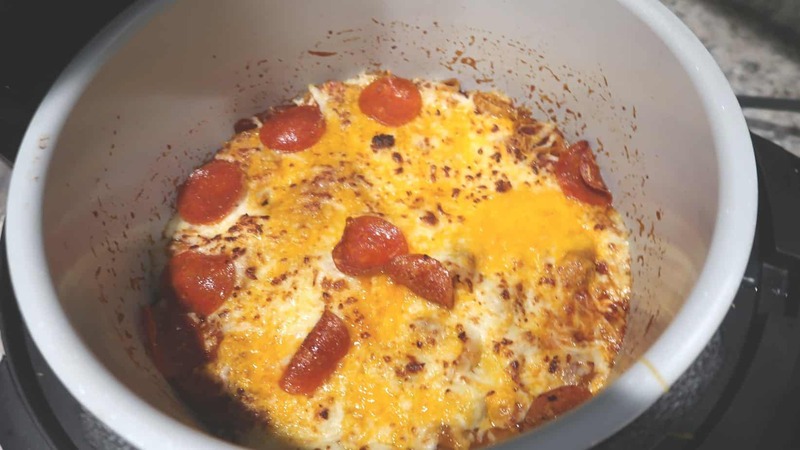 This pizza pasta bake casserole is fun to make and a kid pleaser. 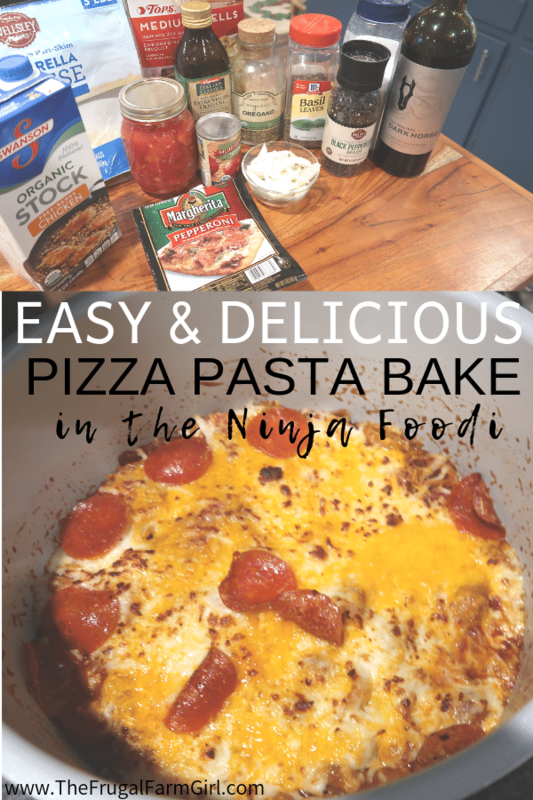 Add your favorite ingredients and fancy it up with wine and you have an easy and delicious Pizza Pasta Casserole coming from your Ninja Foodi. The Golden baked cheese is to die for in the Air Fryer. 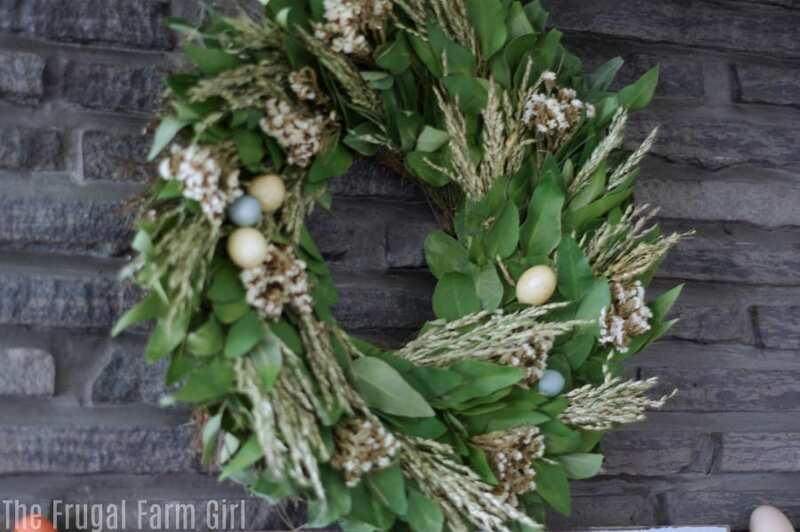 If you are new around here my Ninja Foodi and I met Christmas 2018. From my lovely husband. Each Friday I share a Ninja Foodi recipe. Sign up below so you don’t miss out. If you checked out my How to Cook a Whole Chicken, and the Frozen Venison steaks in the Foodi, you know my pictures aren’t amazing. I‘m slowly trying to improve this of course! 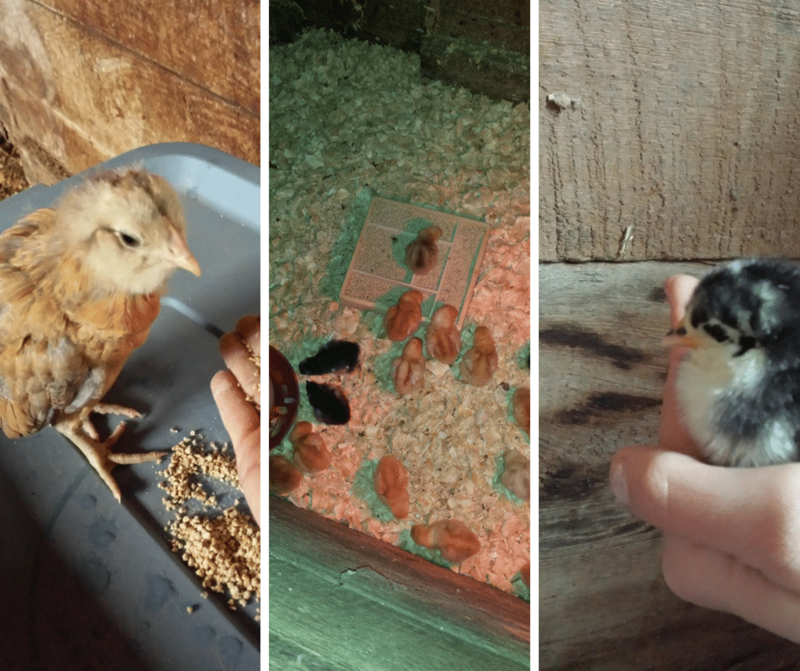 Yet, please know I’m a busy mom who’s usually starving by the time these things are done and snapping pictures frantically! This recipe comes from the Ninja Foodi book. It comes with the Ninja. I tweaked it a bit because I’m all about using what I have before I go out and purchase something for a meal. 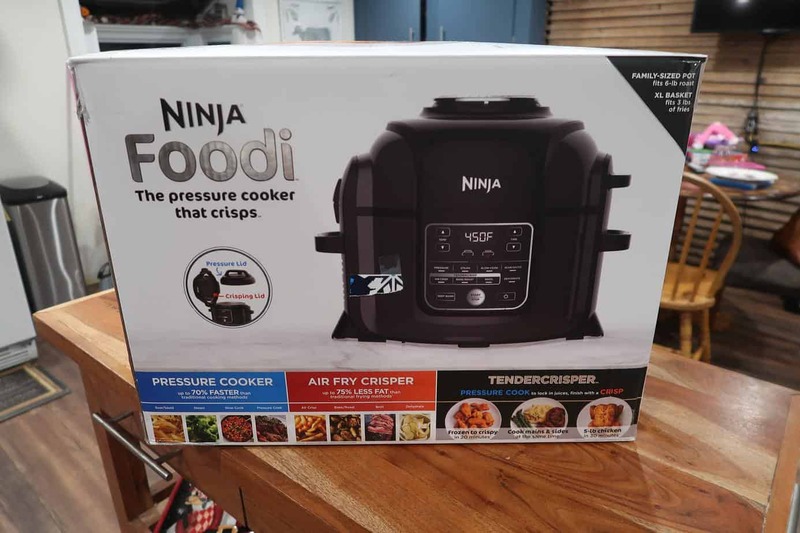 You can see a complete breakdown and review on the Ninja Foodi Here. 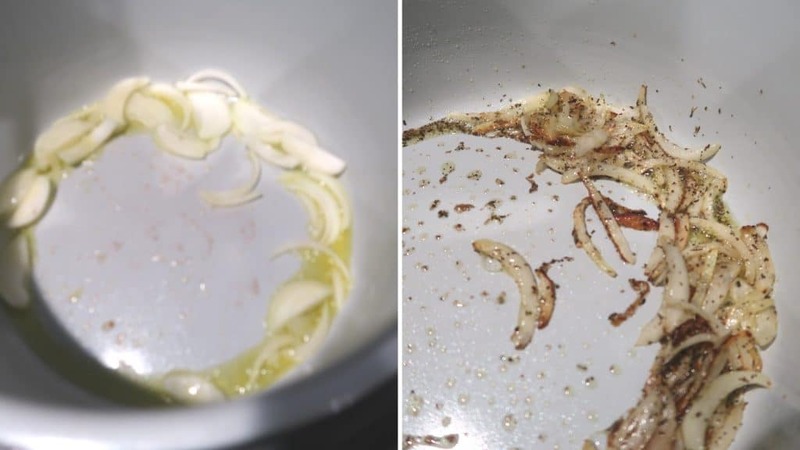 1 large Onion-peeled cut in half sliced in half moon shapes. I used Pepperoni slices because it’s what I had. Substituting shell pasta wasn’t bad. I used my own canned tomatoes which isn’t as large and it worked fine. I used my small can of tomato paste. Most of the ingredients in the picture I get the best deal from BJs. I liked not having to brown the sausage as it tells you in the book. Buying the sliced pepperoni saved an extra step and time. 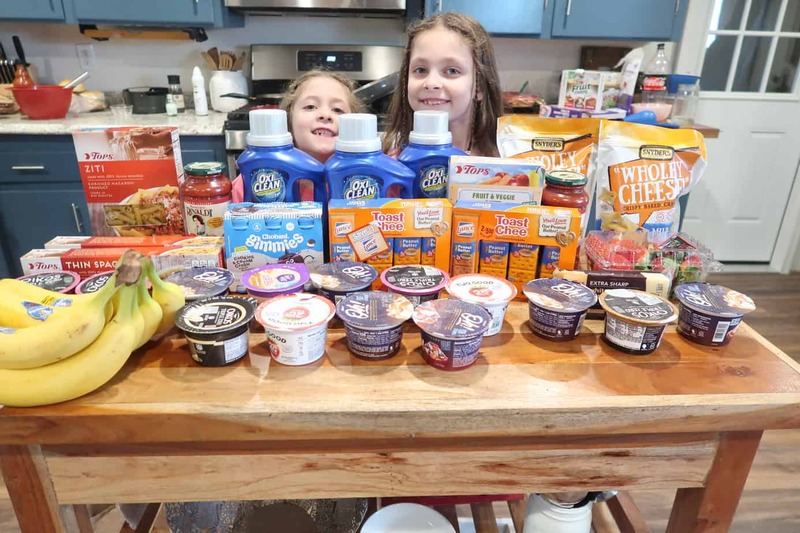 This was a great buy two get three free deal at our local Tops Markets. I love searing onions in the pot. It just amazes me. Not having a dishwasher I’m all for minimal pans being dirty. It’s a great dump and go dish. 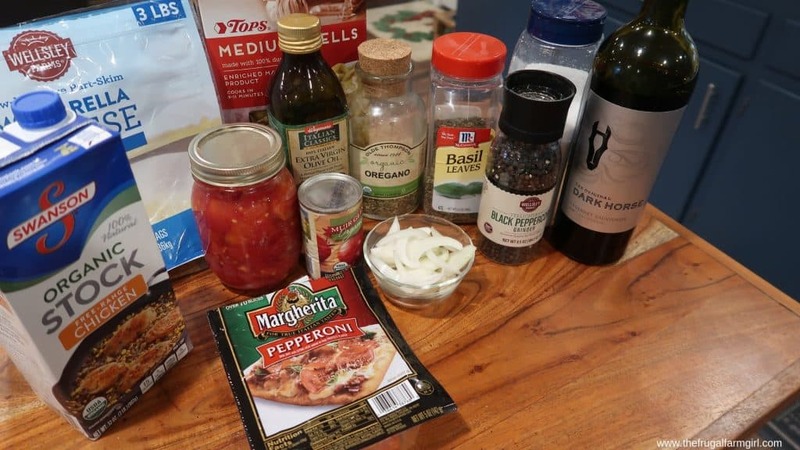 You add all the ingredients in after browning your garlic and onions. Don’t add the mozzarella cheese or extra pepperoni at this point. You pressure cook the pasta bake for 6 minutes. Once the pressure is done, you give it a stir and add in your cheese. Close the crisping lid and select air crisp. Temp goes to 400° and timer for five minutes. If you don’t have a Ninja Foodi and are using a pressure cooker just close your lid and let the cheese melt a little more. Sprinkle it with more pepperoni. My kids have no idea if they love or hate pepperoni. Last time they had the same stuff from the same package they said it was too spicy. In this dish they wanted MORE pepperoni. I went easy on it because of the last episode. No mom you can’t win! Either way always adjust recipes to what you know suits your family. Or what you thought you knew. You’ve provided a delicious and kid pleaser, seriously my kids loved it about 28 minutes total! Wow that looks delicious and easy. Glad your enjoying your Foodi someday I maybe able to get one.